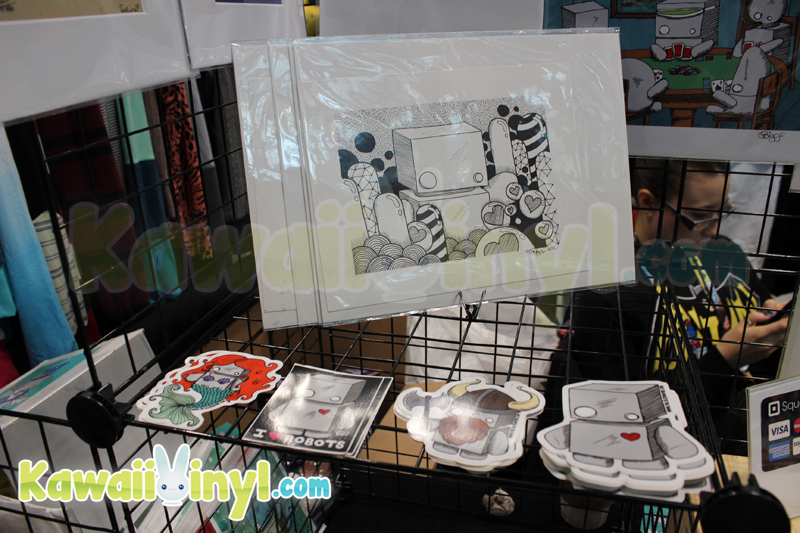 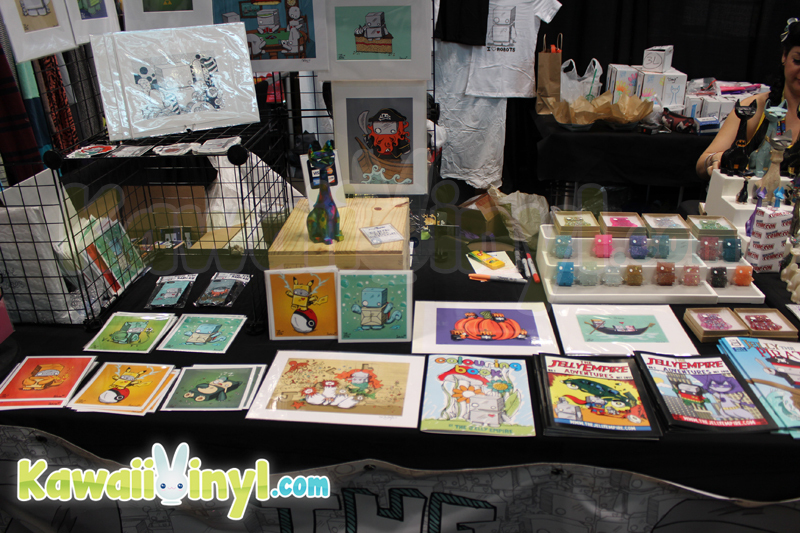 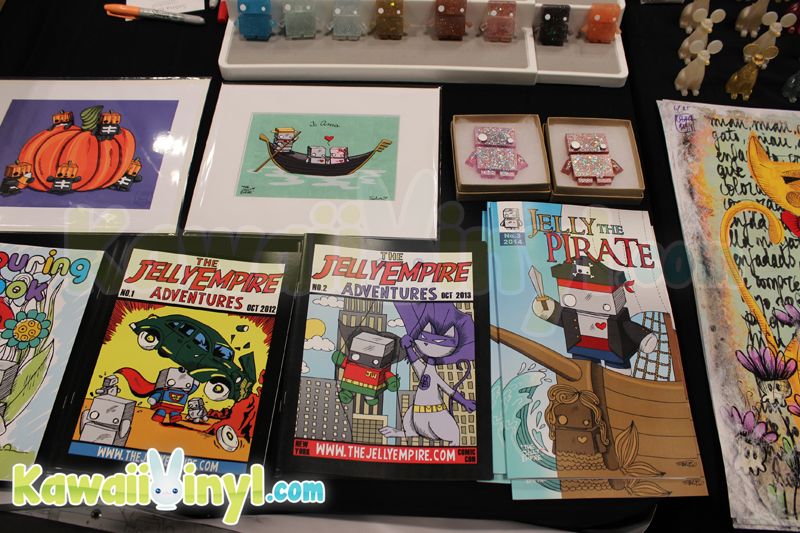 Argonaut Resins and The Jelly Empire shared a booth at New York Comic Con this year, even though much of the booth space seems to be taken over by Jellybots! 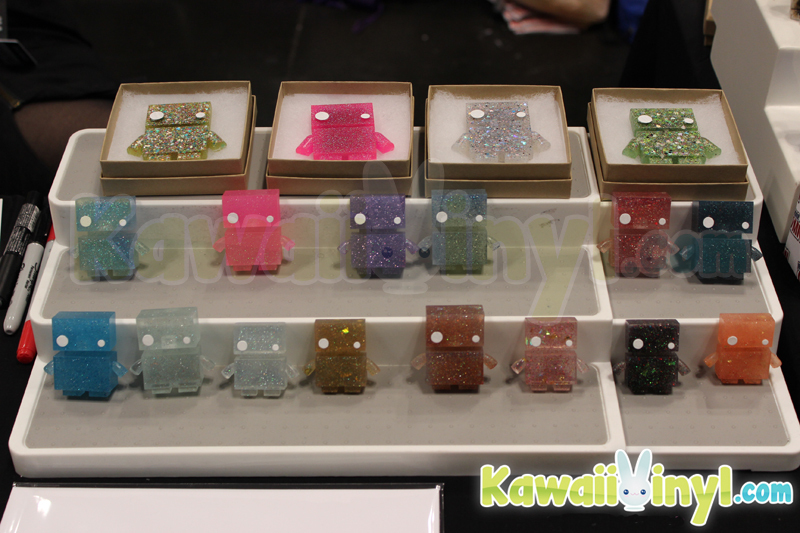 There were tons of resin figures from Argonaut Resins, many from the latest series of Sparkly Tuttz Minis. 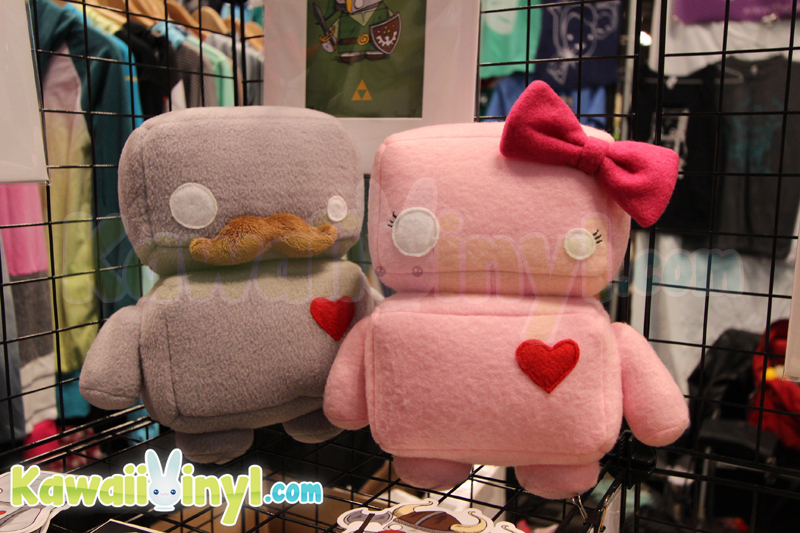 There was also some custom Tuttz designed by other fellow artists. 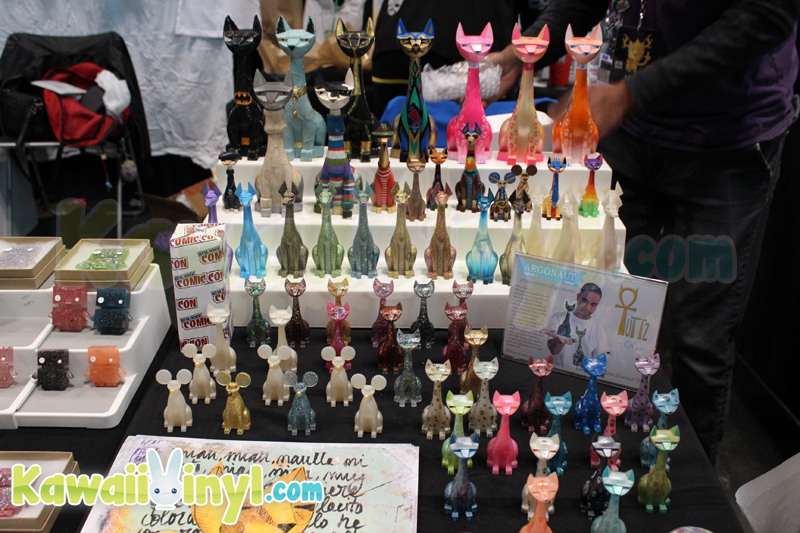 The Jelly Empire also had several resin Jellybots available-some even matched the Sparkly Cats designs. 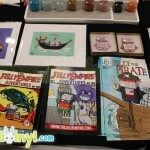 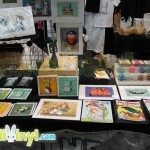 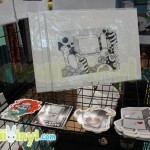 On top of the prints, stickers, comics, plushes, and even magnets you could have grown your own Jellybot army quickly. 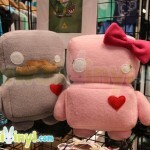 Moustache & Miss Jellybot Plushes! 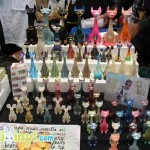 Be sure to visit both Argonaut Resins and The Jelly Empire only shops for any leftovers.